I'm back with another Face of the Day. 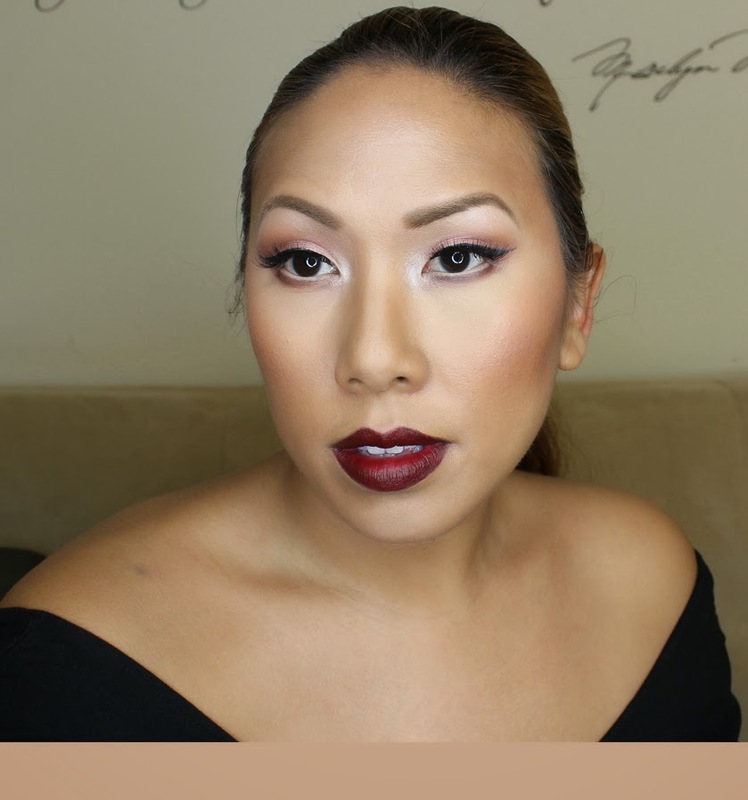 This one is all about vampy lips. 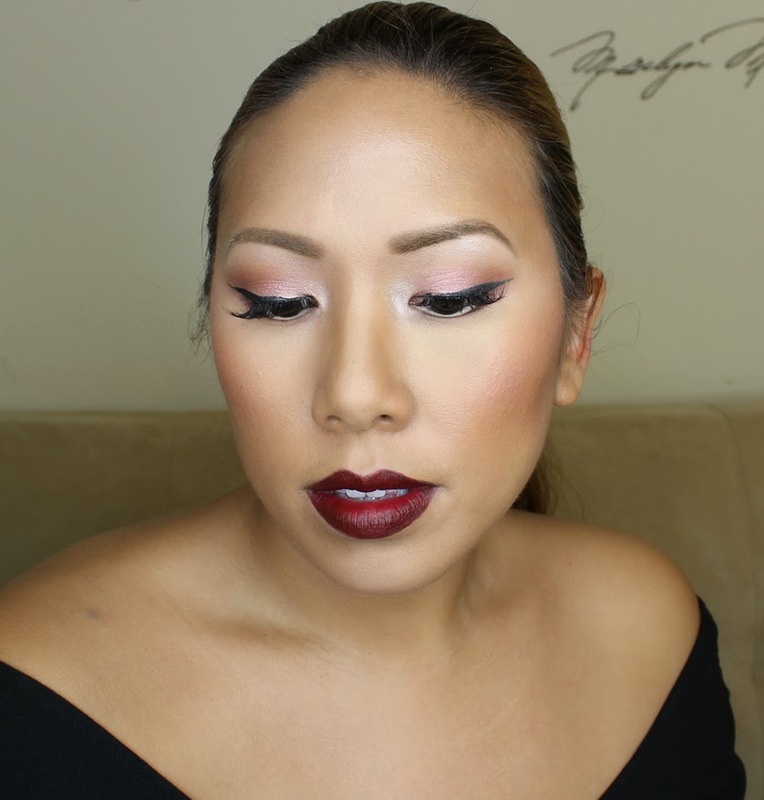 This look features Gerard Cosmetics Cherry Cordial lipstick - a dark, berry shade. Check it out! I did notice that this lipstick takes a few coats to apply smoothly. Make sure your lips are exfoliated and moisturized because this texture will show any imperfections. You also must use a dark lip liner to ensure a neat, smooth lip edge. It was a little tricky to apply but I did love the final outcome.